YACON can regulate blood sugar levels, lower “bad” cholesterol, help with weight loss, lower blood pressure, improve the health of the liver, prevent certain types of cancer, boost digestive health, and strengthen the immune system. Yacon tubers are mostly composed of fructooligosaccharides and water. This means that the majority of the carbohydrate sugars cannot be digested by the body, resulting in a very low calorie level and a prevention of excess sugar coming into the bloodstrea. 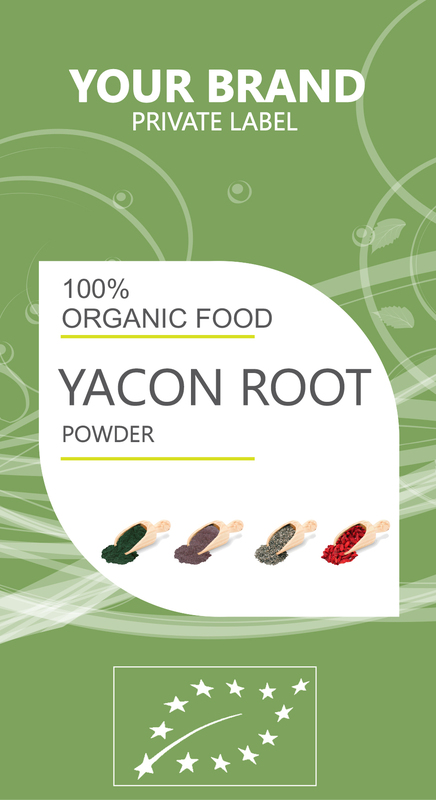 Yacon also helps the body increase its vitamin and mineral absorption of all other foods, so while there aren’t many vitamins and minerals in yacon itself, it is very important for the intake of these essential components of human health. That being said, yacon is still rich in potassium, calcium, and phosphorous. The reason that so many people around the world have begun to use YACON so often is its anti-hyperclycemic effects. The fructooligosaccharides in yacon mean that the body does not absorb any simple sugars; in fact, it lowers the amount of glucose production in the liver and causes a shift to lower fasting glucose rates. This is very important for people suffering from diabetes. There are a number of heart-healthy aspects to yacon, but the high levels of potassium are certainly worth mentioning first. Potassium is a vasodilator, meaning that it relaxes blood vessels and reduces strain on the cardiovascular system. This means increased blood flow and oxygenation to parts of the body that need it most, and a reduced chance of developing conditions like atherosclerosis, or suffering from heart conditions like heart attacks or strokes. Potassium also helps to regulate the fluid balance in our body’s cells and tissues, in conjunction with sodium.